darkSpyro - Spyro and Skylanders Forum - General - Artisans: Challenge for Charity Fanzine - Now on sale! 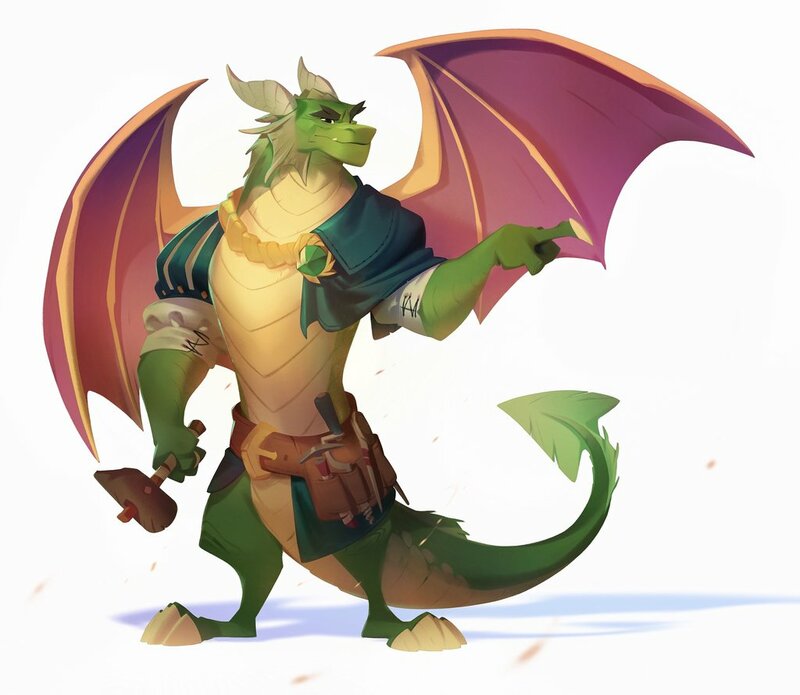 darkSpyro - Spyro and Skylanders Forum > General > Artisans: Challenge for Charity Fanzine - Now on sale! Artisans: Challenge for Charity Fanzine - Now on sale! Hi everyone! We are the mods of Fractured Hills and we want to share this project we've been working on for months with you. This zine is 28 community voted levels made by 29 talented artists. This zine takes you on a whimsical journey through the orignal trilogy, from an epic battle with Toasty to a dip with Bentley in Midnight Mountain. The size is 8.5"x 11" (21,59 x 27,94 cm) and can be purchase as Digital ($6 USD) or Physical ($10 USD + shipping). The sale for phyical copies ends on November 11th, but you'll be able to buy the digital year round! Thank you for reading! If you wish to get more information or to see more of the art, please check out our social medias!